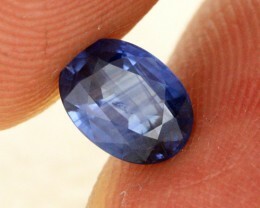 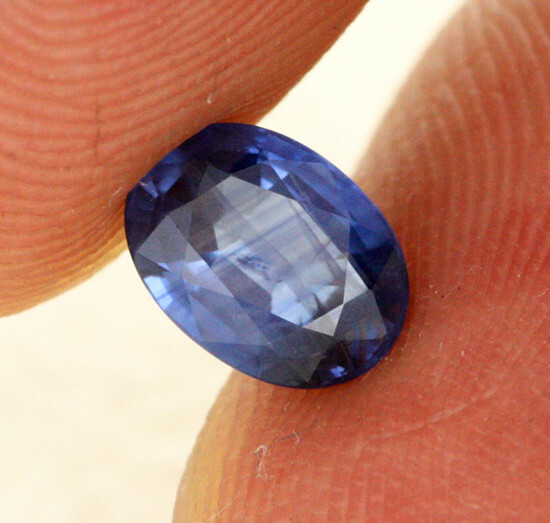 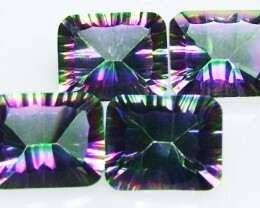 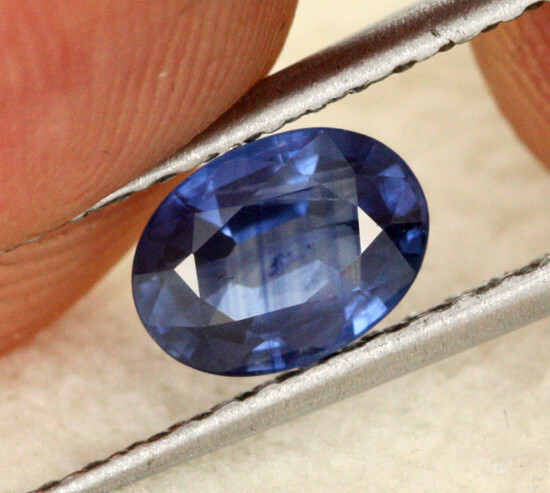 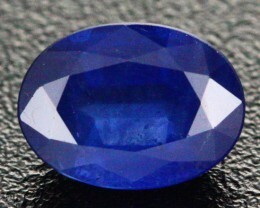 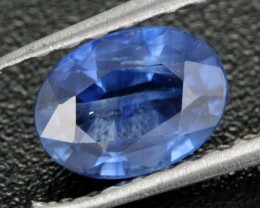 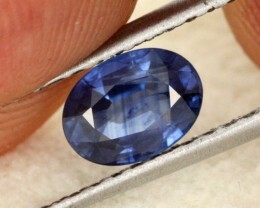 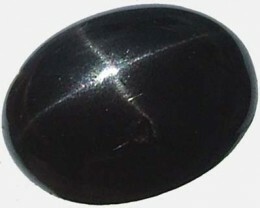 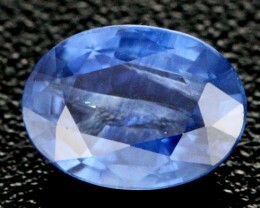 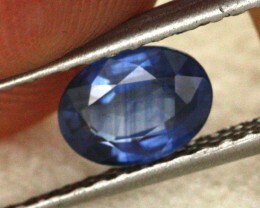 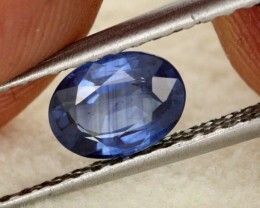 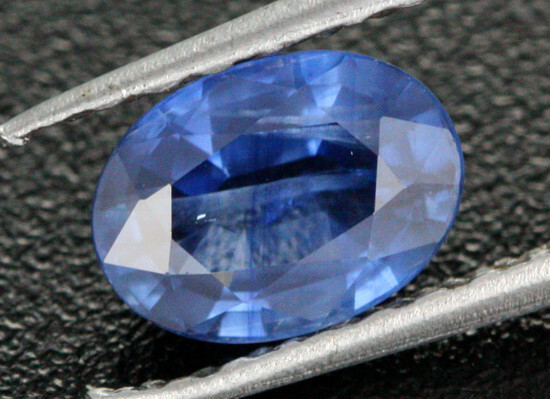 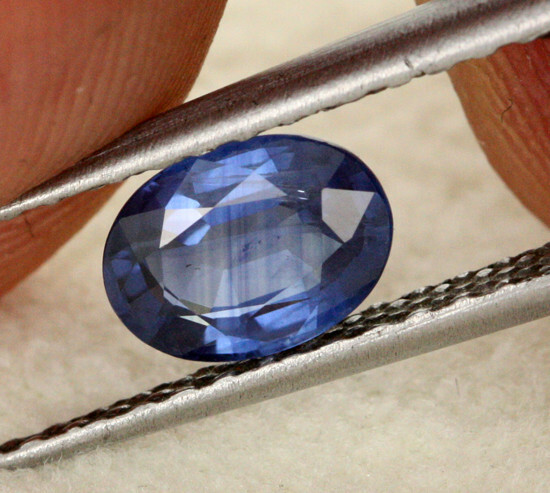 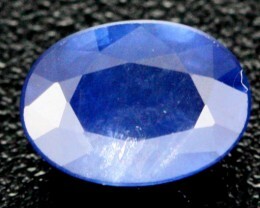 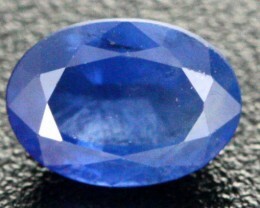 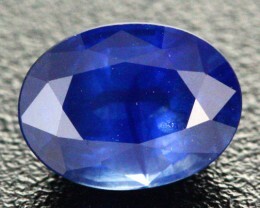 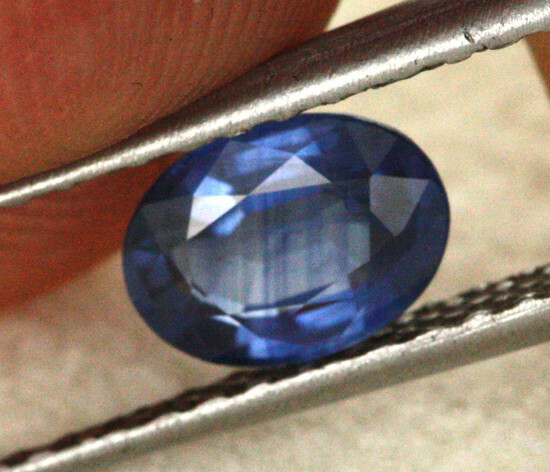 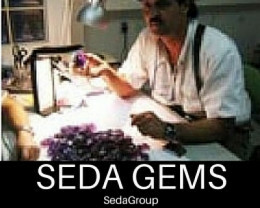 A beautiful blue Ceylon sapphire mined in Sri lanka that has been heat treated. 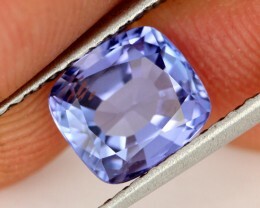 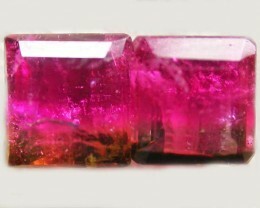 Amazing colour. 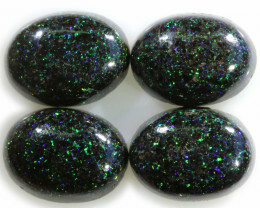 Member of International coloured stone association offering a money back guarantee and full disclosure on all stones.